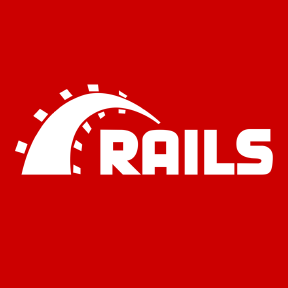 Ruby on Rails (Rails) is a web application framework written in Ruby. It is meant to help simplify the building of complex websites. The authorization Gem for Ruby on Rails.